- 2000 square metres of special event space. - Conference facilities located on one convenient level include a Grand Ballroom, nine meeting rooms of various sizes, a fully appointed executive boardroom and galleries to accommodate up to 50 exhibition booths. - Pre function areas and terraces offering breathtaking views of the resort's landscapes gardens and lagoon area. - A drive on lift allows easy access for motor vehicles or heavy equipment and simplifies exhibition set up. - Staging Connection located onsite. The Surfers Paradise Marriott Resort & Spa features 329 rooms and is located just a few minutes from the heart of Surfers Paradise on the Gold Coast in Queensland. The Gold Coast is a colourful, vibrant destination, welcoming conference delegates from around the globe. 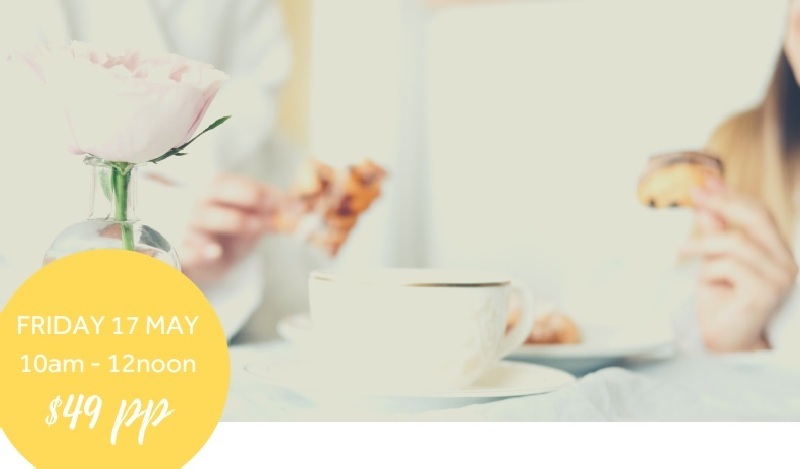 It is a place where you can embrace a relaxed Australian lifestyle whilst enjoying the sophistication of world-class attractions, major events, multi-cultural cuisines, flexible convention facilities and 5 star accommodation. All 304 rooms boast a contemporary look and offer breathtaking views of the Gold Coast Hinterland, Surfers Paradise skyline or Pacific Ocean. The resort's dedicated events floor is set aside exclusively for conferences and special events, and can accommodate everything from a small boardroom meeting with two delegates up to major conferences with 800 delegates or special events with up to 500 guests. Pre-function areas and terraces which adjoin several of the meeting rooms and galleries offer views of the resort's landscaped pools and lagoons. Marriott's dedicated convention team welcomes the opportunity to create individualised menus and packages to meet all convention, accommodation and entertainment needs. The resort's economical and creative options will please organisers with a specific budget or conference theme. An $8 million aquatic playground forms the centrepiece of the resort and spreads across a hectare of beautifully landscaped gardens. This includes a freshwater pool and a five-metre deep saltwater lagoon, home to more than 400 tropical fish where Marriott guests can swim and snorkel through cascading waterfalls into rock grottos and spas. Citrique Restaurant, located on the Ground Floor is a must for all seafood lovers with its huge selection of ocean treasures. Misono Japanese Steakhouse entertains guests with talented teppanyaki chefs on teppan hot plates built into each table - ideal for groups where the tables become a stage for Marriott's highly trained Teppanyaki tricksters. Organisers will be impressed with Surfers Paradise Marriott Resort & Spa's state-of-the-art technology, which provides conference presenters with unlimited audiovisual production possibilities. Conference facilities include a grand ballroom, ten meeting rooms of various sizes, a fully appointed executive boardroom and galleries to accommodate up to 50 exhibition booths. The property also features three distinct dining experiences; Misono Japanese Steakhouse, Citrique and Chapter & Verse Bar and Lounge. 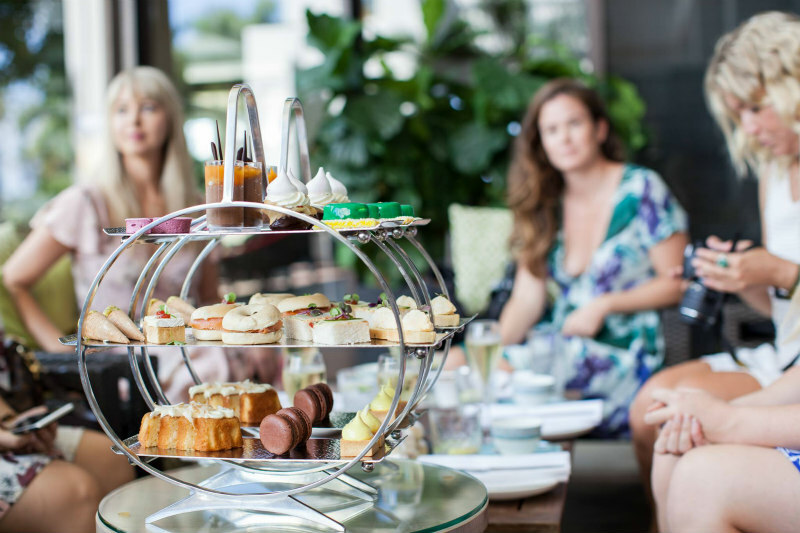 Enjoy an Award-Winning High Tea at Surfers Paradise Marriott Resort & Spa this Mother's Day including a glass of Moët on arrival plus a special gift for each mum! 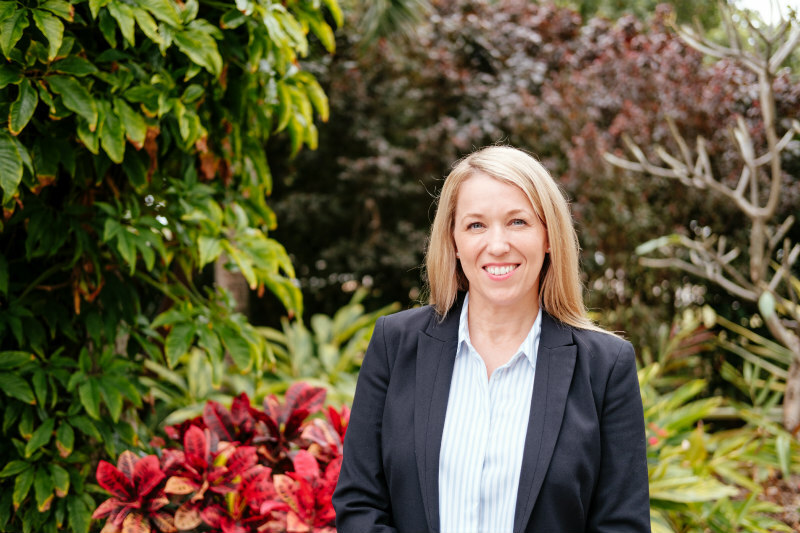 Marriott International is pleased to announce Rebecca Gollan's appointment as Director of Sales and Marketing at Surfers Paradise Marriott Resort & Spa.